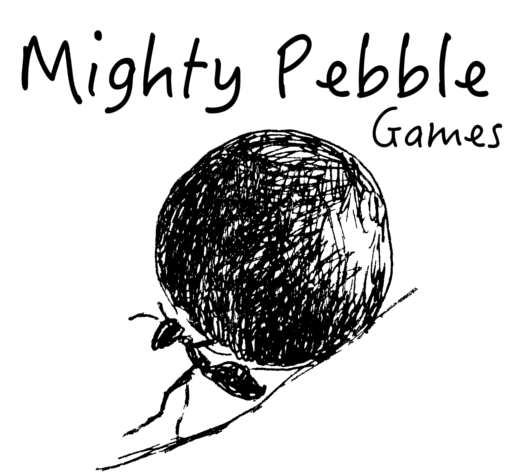 Today I bring you an interview with the man behind Mighty Pebble Games, a new indie studio based in Charlottetown, Prince Edward Island. Chad: First off, who are you and what lead you to game development? James: I'm James O'Halloran from Charlottetown, PEI, and I'm the owner/developer of Mighty Pebble Games. I graduated Computer Science at UPEI in 2013. After school, I worked for a small software startup in Charlottetown that unfortunately went out of business this Summer. I took some game development courses at UPEI and also played around with game dev in my spare time, so I decided that this was a good opportunity to take my hobby full time and start my own game studio. Chad: Awesome. Charlottetown is a beautiful city. How do you see the current game dev scene in PEI? James: There are some cool things going on in the Charlottetown game dev scene. The video game specialization program at UPEI is great so there's a good flow of new developers hitting the scene each year. It's awesome to have EA here to create lots of jobs, and there are also several medium/small studios working on some cool projects. Chad: That's great, I had no idea they taught video game-related courses at UPEI. 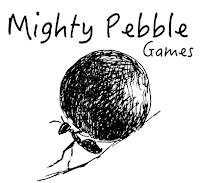 So, are there other members of Mighty Pebble Games, or is it a solo project? James: Right now it's a solo project. I do all of the programming myself. I have been doing approximately 70% of the artwork, and outsourcing the rest online. I also buy all my audio assets individually online. I'm hoping to hire a full-time artist if things go well with my first game. Chad: You've recently launched a Steam Greenlight campaign. Tell me more about your game, Miner Meltdown. 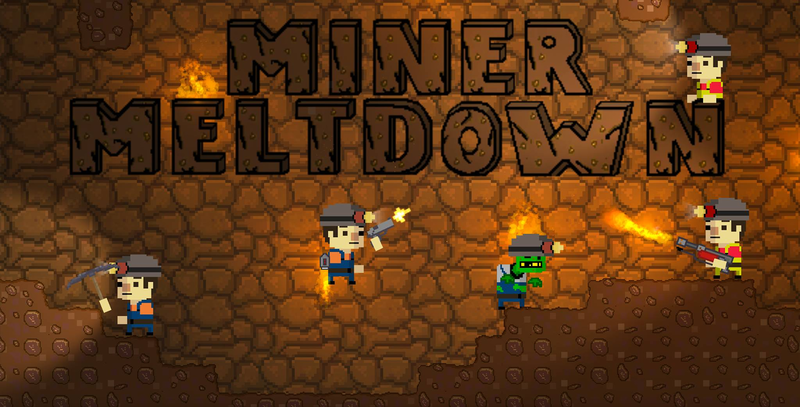 James: Miner Meltdown is a 2D team-based competitive multiplayer game. Each player is a miner, who has to explore an underground mine searching for gold so he/she can buy better weapons/gear and ultimately kill the opposing team. Matches are quick, and the game is fast-paced. I often describe it as Terraria meets Worms meets Counter-Strike. Chad: Sounds interesting! What would you say are the advantages of going Steam Greenlight as opposed to other platforms? James: For my project, Steam was the best option to start on based on the fact that I'm making a multiplayer game and it's an increased risk to buy 8 developer kits for testing for each platform. Steam is also very open, and a lot more accessible for new studios. Steam doesn't even require getting a rating from a ratings board (which can costs thousands). The Steam Greenlight platform also gives your game exposure to a huge audience. If the game is a hit, I will definitely consider bringing the game to consoles in the future. Chad: Thanks for your time James, and best of luck with your campaign! Support local game development by voting for James' game on Steam Greenlight! And might as well like his studio's Facebook page while you're at it.